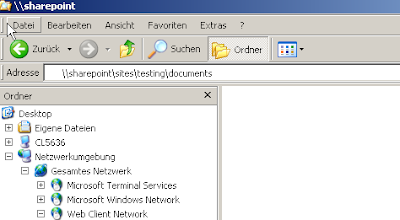 If you have a http connection to a SharePoint site within your network you can create easily a shortcut on your desktop. But this only works with the standard http protocol on Windows XP. If you are using https you can only create a network resource under My Network Places. 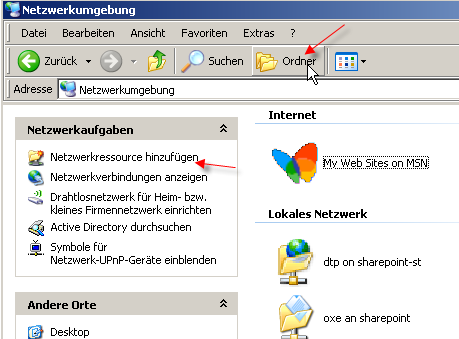 This network resources are called Web Folders. 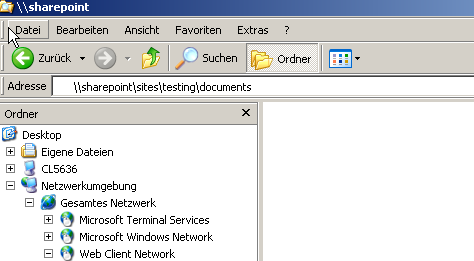 Now you can see the "Add network resource" link. Click on it. 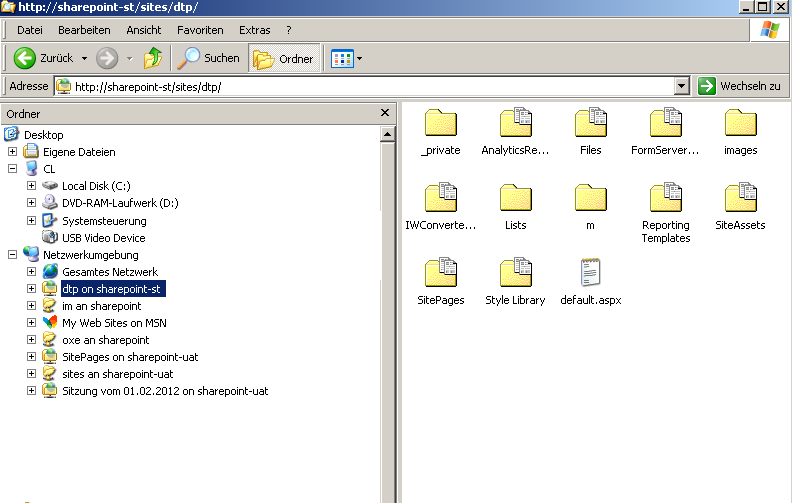 Now you'll see a link to your Web Folder within the network. 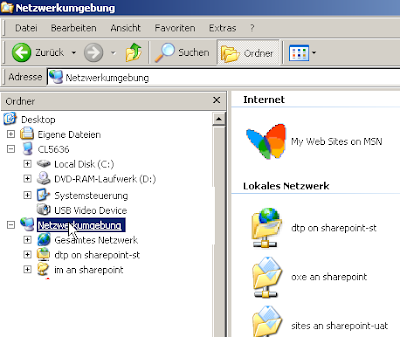 This network resource to the web folder is automatically created when you open a SharePoint library with the exporer view. 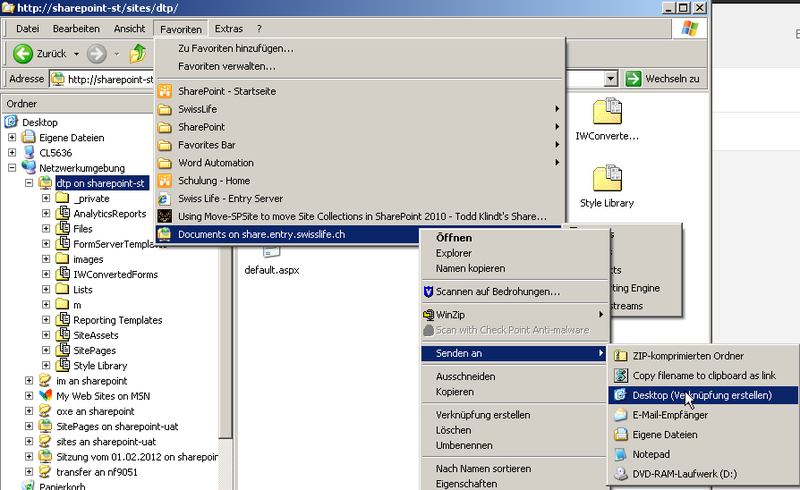 To create a shortcut on your Desktop which opens the web folder you have to do the following three steps. 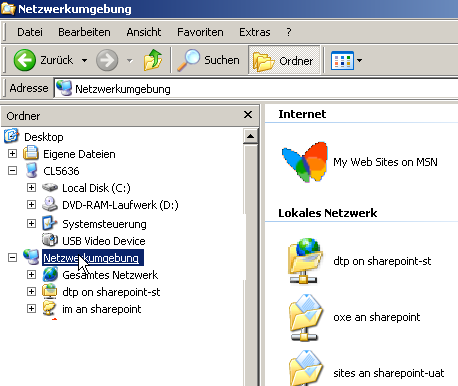 Open the web folder within the network. Just click on it. 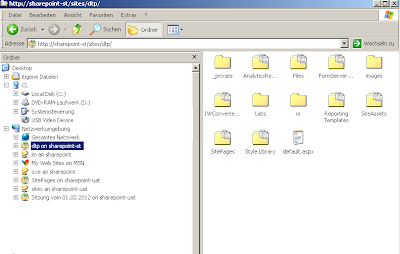 Add the web folder to the your favorites in the file explorer (not internet explorer). Now you have the shortcut in the menu. 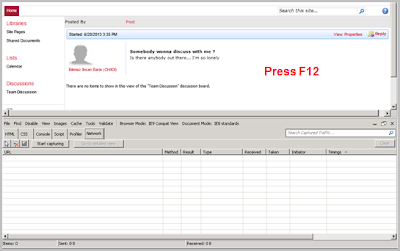 Right click on it and select "Send to" => "Desktop"
You can also right click on the web folder and select "Send to" but this didn't work for me, so I found this way.